Zsadist. Zsadist. HD Wallpaper and background images in the The Black Dagger Brotherhood club tagged: zsadist black dagger brotherhood vampire. 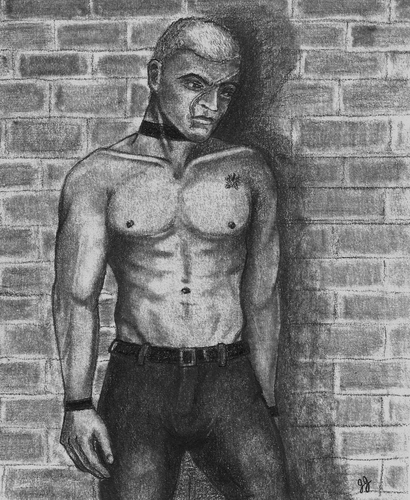 This The Black Dagger Brotherhood fan art might contain گرین beret, خصوصی افواج, اشرافیہ سپاہی, گرین باریٹ, سپیشل فورسز, and ایلیٹ سپاہی.